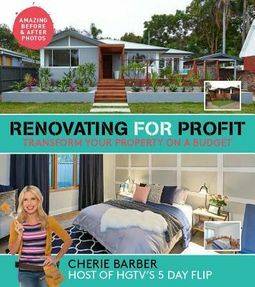 Highly illustrated and extremely practical, Renovating for Profit reveals Cherie's secrets to success and equips you with all the tips and knowledge you need to renovate and make a profit. 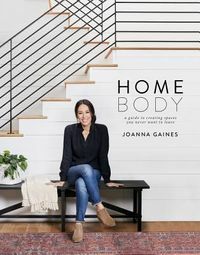 Including information on budgeting, time saving ideas, organization and how to successfully use color and space, Cherie shows you how to avoid common mistakes and make the most out of every renovation project. Cherie's method is a proven, step-by-step approach, personally developed from over 100 renovation projects. With real-life examples and before-and-after pictures, Renovating for Profit will equip you with all the knowledge you need for renovating success!